Our team happily treats children, adults, grandparents, and scaredy cats. Our treatment options include preventive care, restorations, advanced smile transformations, and much more. Sedation options are available to soothe frazzled nerves and reduce anxiety. We respect your busy schedule, which is why our practice opens as early as 7:00am. Our commitment to utilizing the best technology in dentistry ensures quality & comfort. Our staff members are highly trained and dedicated to every patient’s specific needs and desires. When it comes to skilled dental care, Dr. Peter Pate works hard to exceed your expectations at every turn. 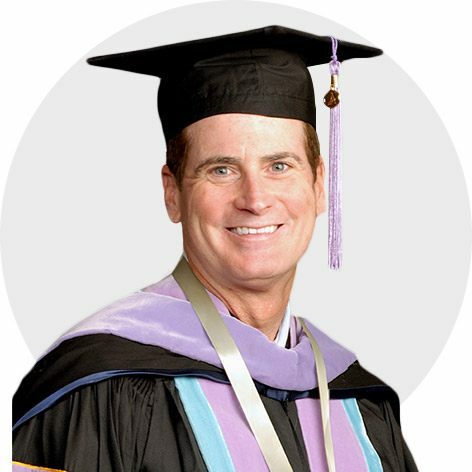 He has practiced dentistry since 1982 and is a graduate of the prestigious L.D. 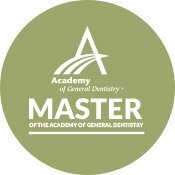 Pankey Institute, as well as a Master (the highest honor possible) of the Academy of General Dentistry. His commitment to continuing education is clear. 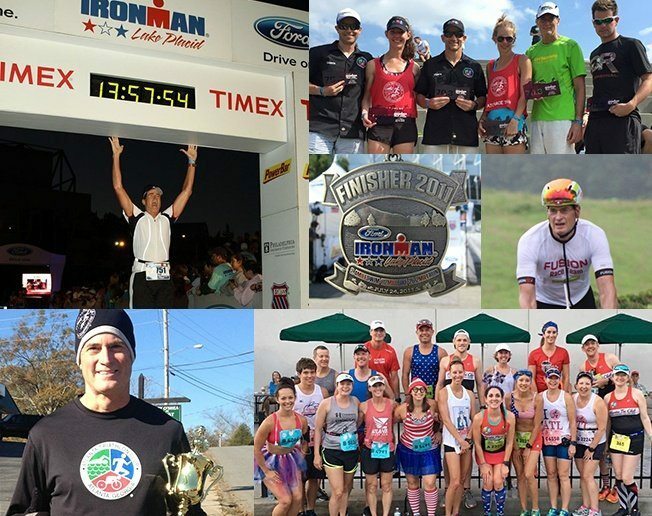 He honors his own health as well by regularly training for and participating in triathlons. He looks forward to helping patients achieve excellent oral health and happiness that will last for life. Maintaining a strong and healthy smile is a lifelong commitment, and Dr. Pate is happy to assist you and all your loved ones in this endeavor. 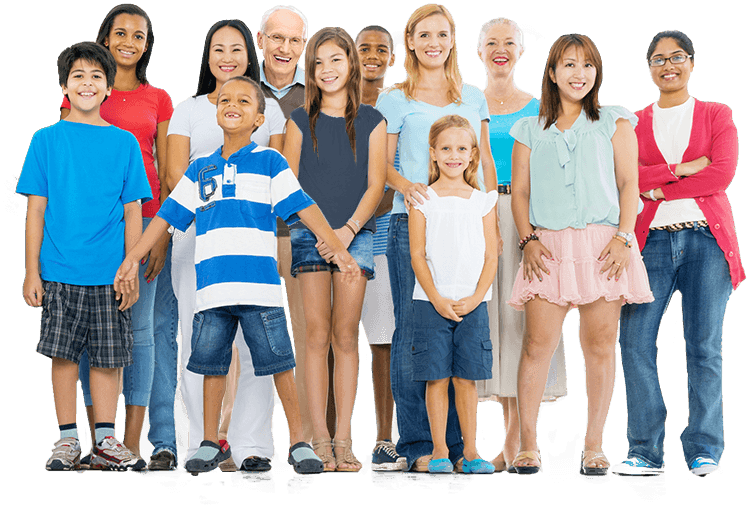 He believes that preventive care forms the foundation for excellent oral health, which includes regular dental checkups, teeth cleanings, periodontal treatment, and other services. These options are designed to not only protect teeth and gums from harm, but also identify areas of damage as early in their development as possible. 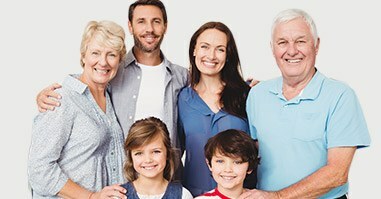 We look forward to meeting your entire family! 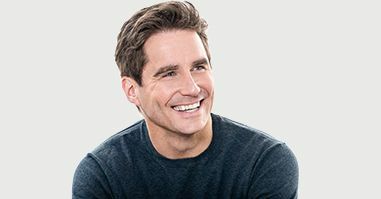 If your cosmetically imperfect teeth are holding you back from living life to the fullest, don’t hesitate – contact Dr. Pate and schedule your very own cosmetic consultation. Our practice is home to several services that are designed to correct frustrating aesthetic flaws and help your smile shine with confidence once more. During this first appointment, we will review your needs in great detail so that we can guide you through the ideal transformation that leaves you ready to show off your improved look. Over time, age, injuries, and even simple wear and tear can threaten your teeth. At Dentistry in Buckhead, Dr. Pate has the ability to restore your smile’s former strength and function with advanced treatment options. Our team will always take the time to fully understand your personal situation and personalize our approach to achieve successful results. 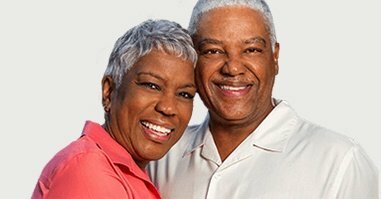 Whether you’ve experienced a minor cavity or several missing teeth, trust your oral health in our capable hands. Dental-related anxiety and fear are sadly common among children and adults alike, causing many people to skip out on much-needed care. In order to create the most comfortable environment possible, Dr. 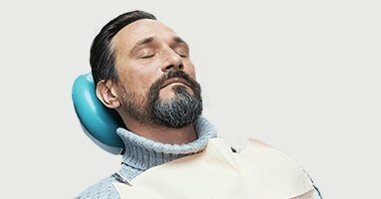 Pate offers relaxing sedation dentistry techniques, such as nitrous oxide (“laughing gas”) and oral sedation. These techniques are very safe and effective, and we can help you determine which option fits your personal situation best. Many adults dream of a more attractive smile, but they simply can’t make peace with the idea of wearing noticeable metal braces in order to correct gaps and misalignments. Thankfully, there’s now an image-friendly alternative: ClearCorrect. 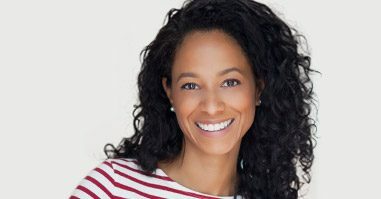 This modern orthodontic technique relies on clear aligners instead of the tried-and-true wires and brackets, which blend in well with your enamel and are even removable for added convenience. Dr. Pate can help you determine whether or not ClearCorrect is right for you during a consultation! Do you regularly snore so loud that it disrupts your family’s rest? Do you often feel exhausted throughout the morning, even though you seemingly got plenty of sleep the night before? These habits may seem annoyingly harmless, but they can actually be tell-tale signs of a much more serious condition: sleep apnea. At Dentistry in Buckhead, Dr. 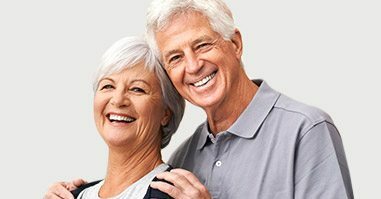 Pate offers oral appliance therapy to combat this health problem’s harmful effects and help patients finally wake up feeling ready for the day ahead. 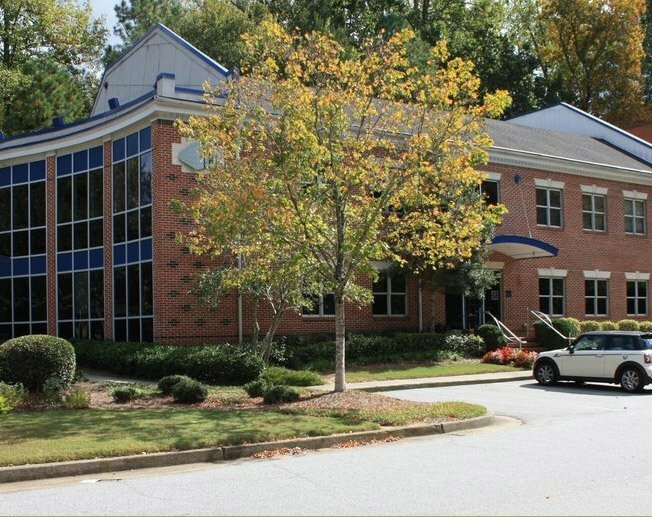 The Dentistry in Buckhead team will be happy to work with you in order to make the payment process simple and headache-free. We accept a wide variety of insurance plans, and low-interest financing through CareCredit is also available to patients in need.